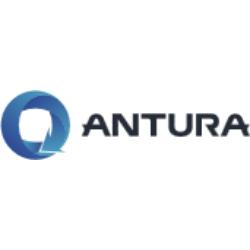 Since 2001, Antura has supplied organizations with project management tools. The company’s goal is for their flagship product, Antura Projects, to be the first choice for all organizations that require an established PPM system with powerful functionality that can be implemented quickly and is easy to use. Antura Projects is a complete solution for project, portfolio, and resource management. The platform helps marketers collaborate, manage and share documents, control marketing resources and manage costs, track billable hours, and plan projects in a team setting.